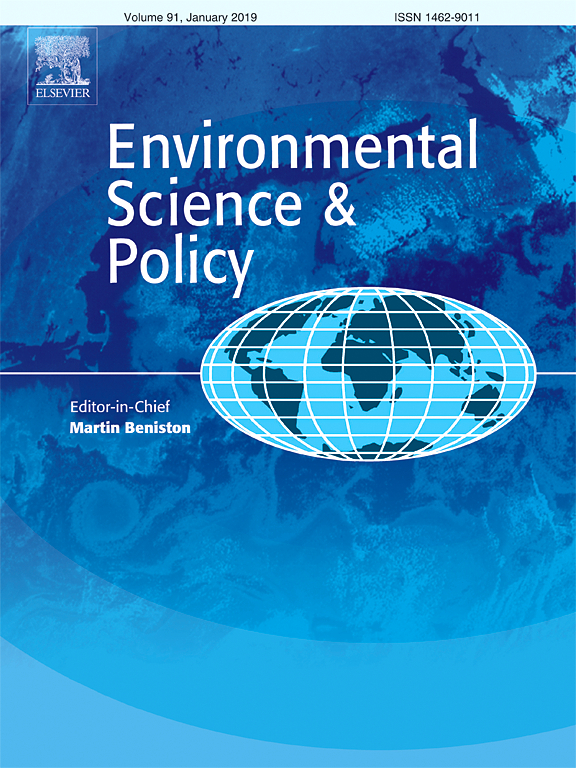 Research and practice place much emphasis on the transformative role that sub-national governments (SNGs) may play in climate change action. Nationally Determined Contributions (NDCs) are not blueprints for implementation, but they offer some insight into potential priorities. Currently, the role of SNGs in most is limited: of 60 REDD+ countries, only 14 explicitly mention a role for SNGs in mitigation, and only 4 of these give SNGs a decision-making role. 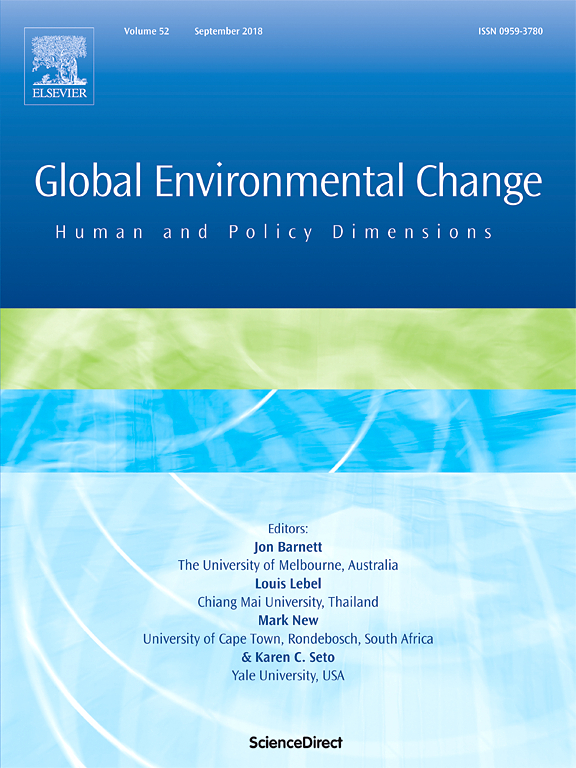 This failure to assign more precise roles to SNGs may prove to be short-sighted as climate change is a global problem, but solutions such as REDD+ need to be implemented locally and jurisdictionally, and thus require local input. 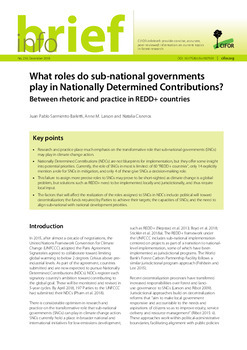 The factors that will affect the realization of the roles assigned to SNGs in NDCs include: political will toward decentralization; the funds required by Parties to achieve their targets; the capacities of SNGs; and the need to align sub-national with national development priorities.